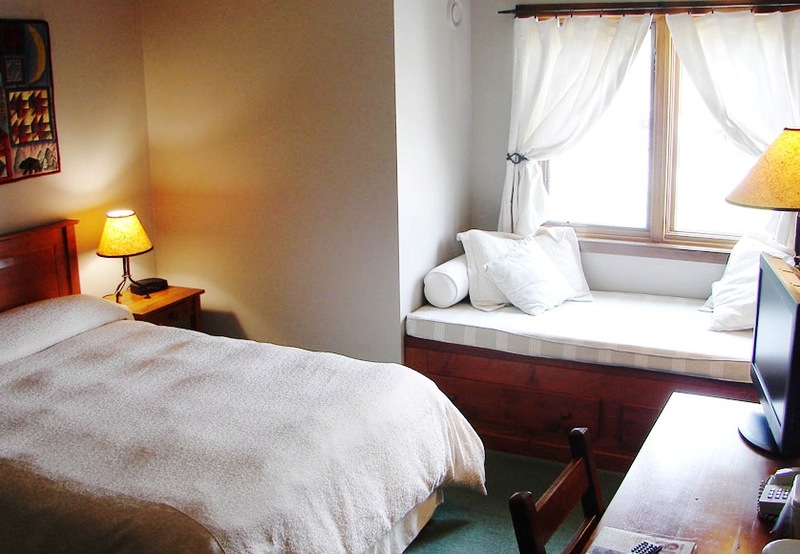 Our 20 guest rooms are tastefully decorated with wood furniture and furnishings, cozy duvet comforters on the beds and scenic mountain views from all directions. 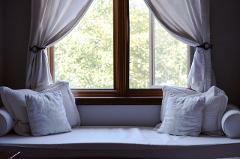 the rooms provide a warm and peaceful sanctuary for you to rest or enjoy a quiet moment. The Inn offers gorgeous views of the Stawamus Chief, Western Canada's premiere rock climbing venue. Our warm and casual atmosphere provides guests affordable accommodation, with great food and award winning ales brewed on the premise. 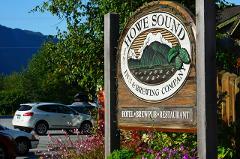 We're a minute's walk from downtown shops, the local marina and the Squamish Estuary. The estuary offers excellent walking and running trails and is a site for great birding opportunities all year long. Queen Daybed Room: One queen size bed and a window seat/daybed with full bathroom, coffee maker and television. Located on either side of our facility, these rooms have stunning east facing views of the Stawamus Chief or west facing views of the Tantalus Range. Double Room: Two double size beds with full bathroom, coffee maker and television. *We have a limited number of "pet friendly" rooms available for an additional charge. The Inn also offers a free high-speed wireless internet connection. A sauna is available to guests. 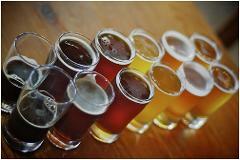 We are also happy to provide brewery tours upon request. Photocopying and facsimile services are available at the front desk. Garibaldi Custom Tours DOES NOT charge your credit card for accommodation. Booking is safe: When you book with us your details are protected by a secure connection.